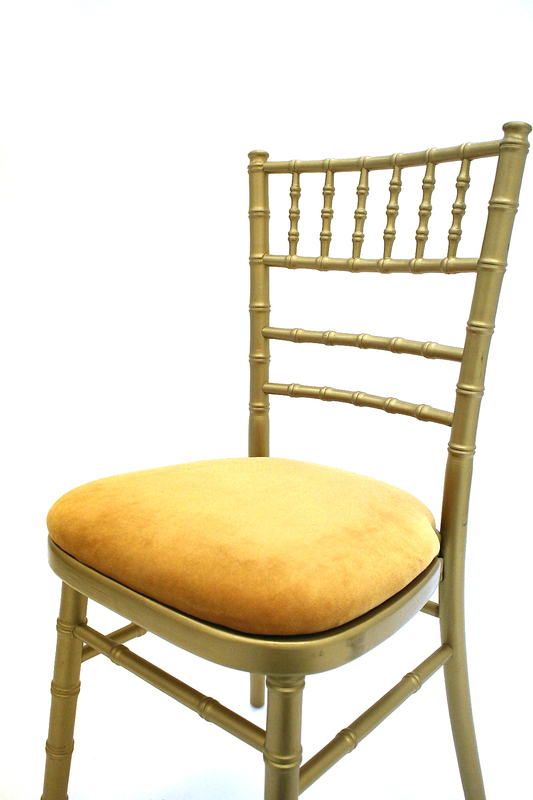 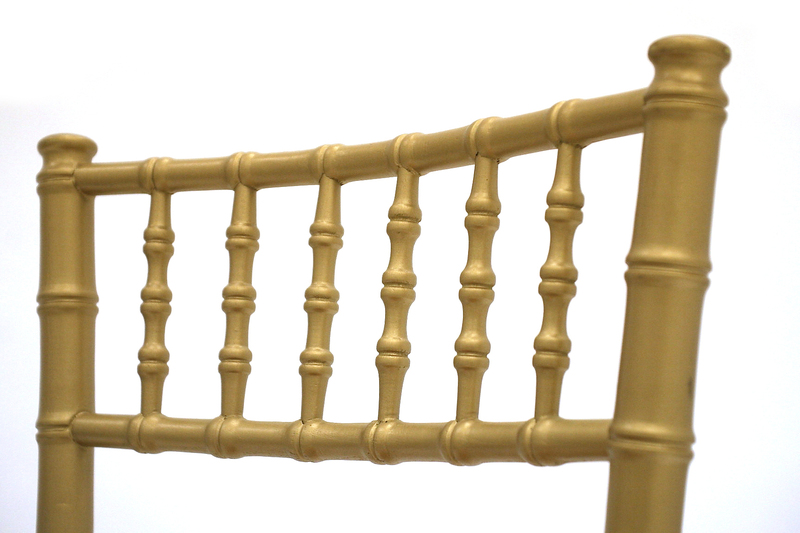 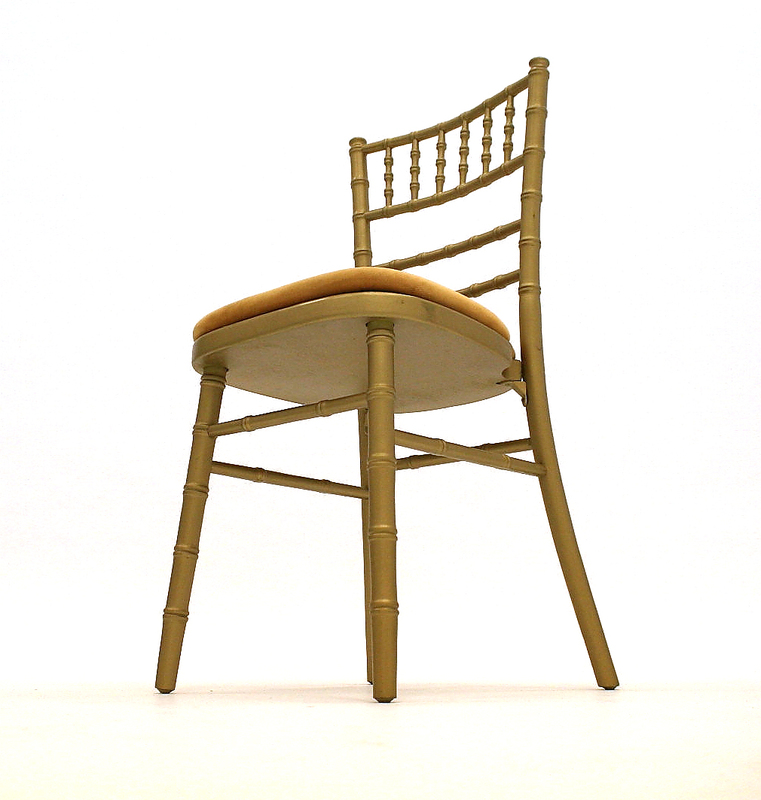 Our Chiavari chairs have a gold wooden frame with a choice of ivory, gold, green, blue, black or red seat pads. 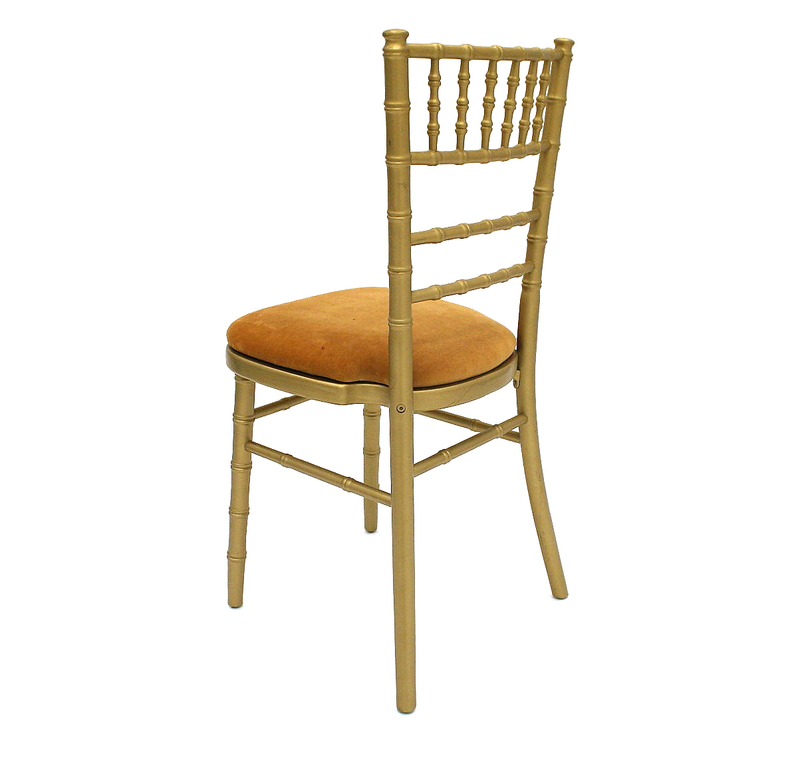 The Gold Chiavari chair is the “original” version of this chair used at formal events for royalty, such as Queen Victoria, Napoleon and King Fernando of Spain who used Chiavari chairs for grand ballroom events. 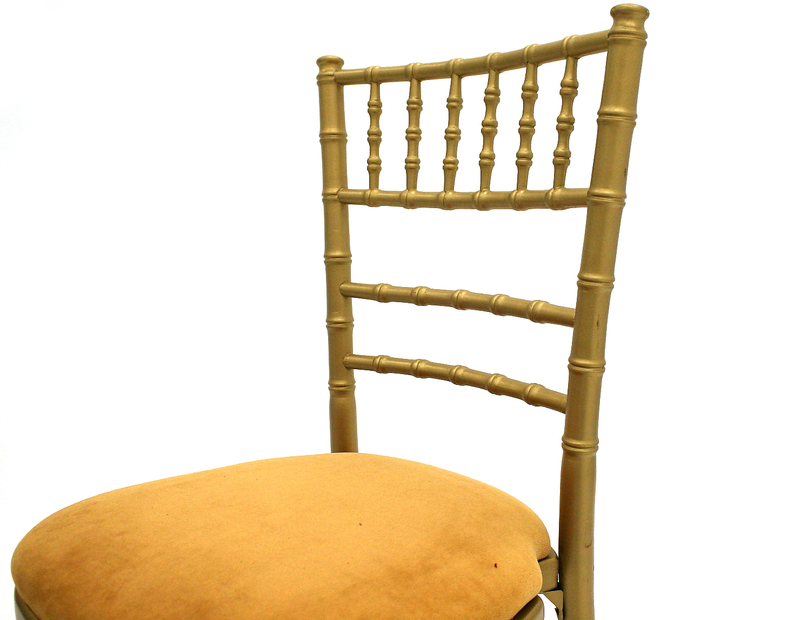 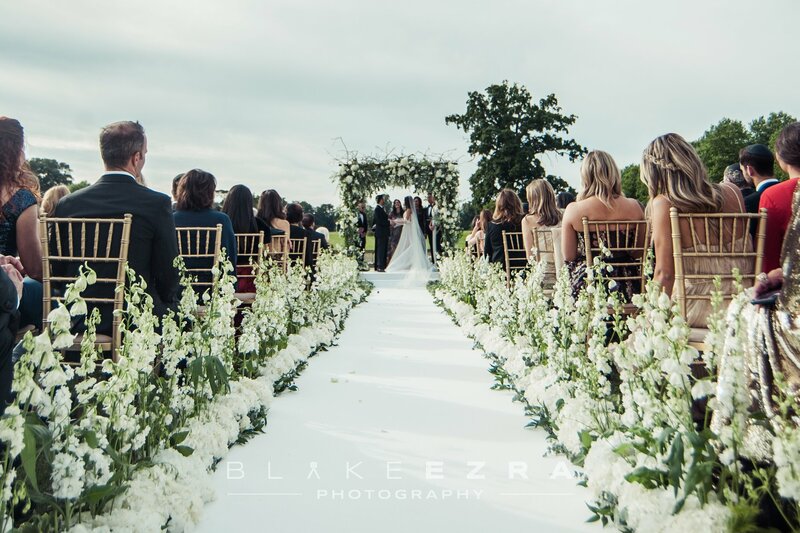 John F. Kennedy and Jacqueline Kennedy used Chiavari chairs for their wedding celebration in 1953. 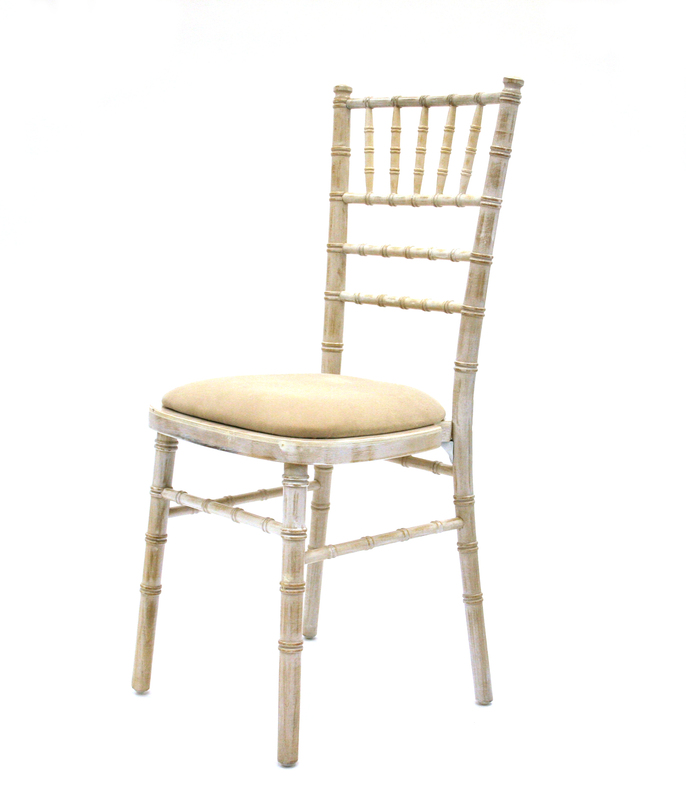 These chiavari chairs work well with ivory or white table linen and also with a natural wood surface for weddings and black for formal evening functions. 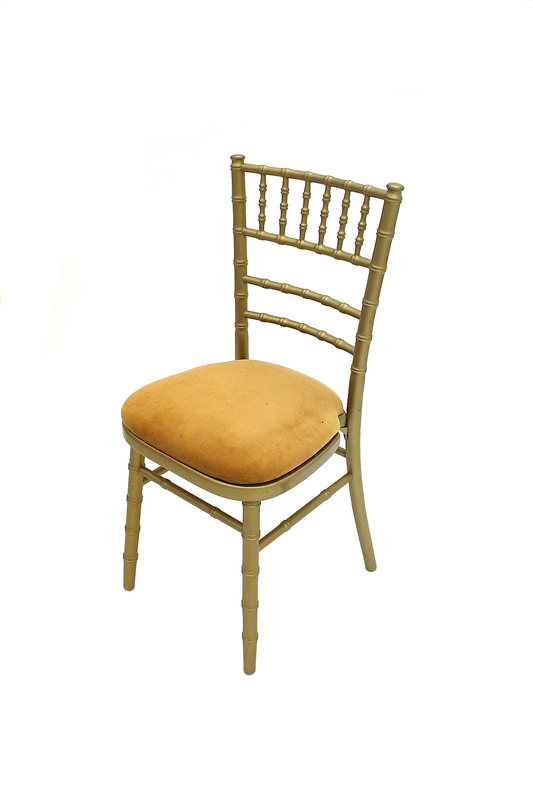 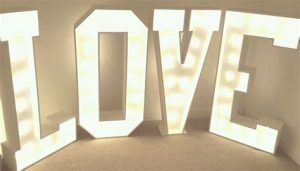 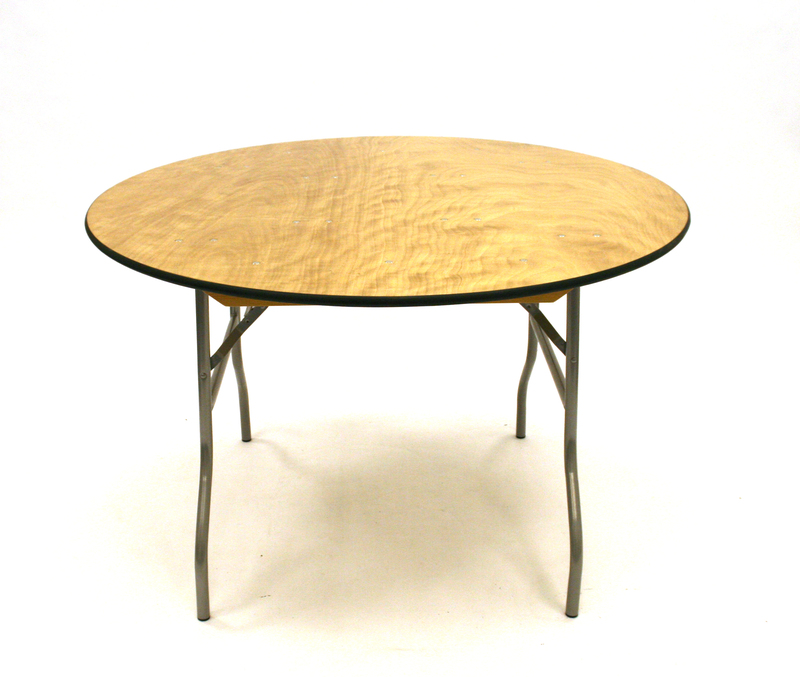 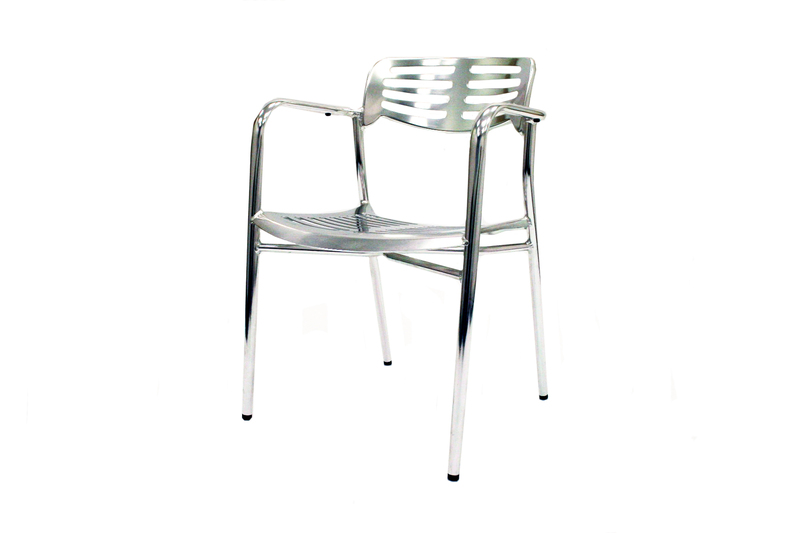 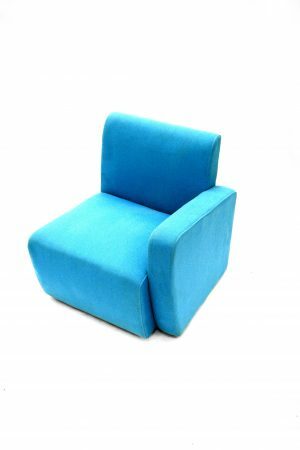 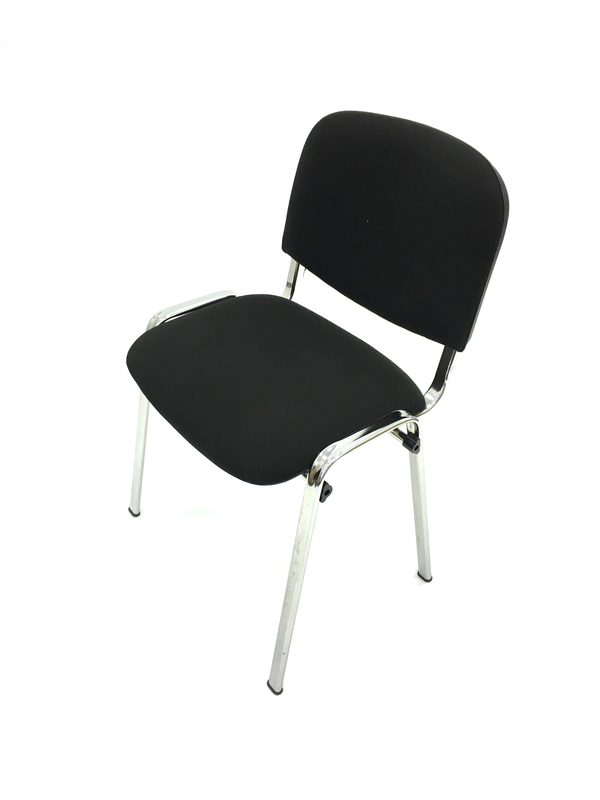 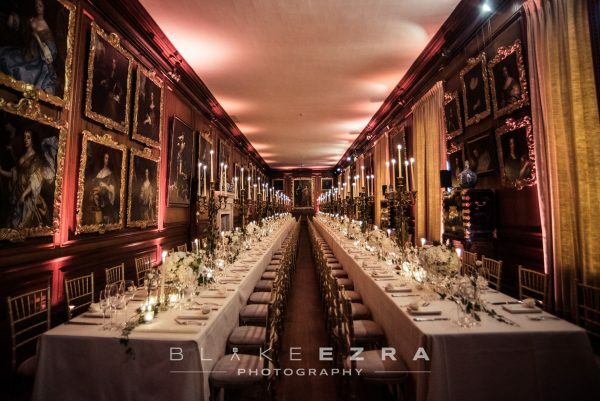 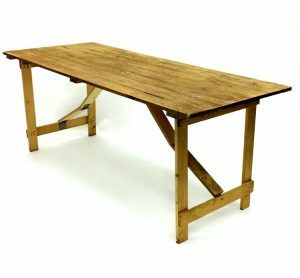 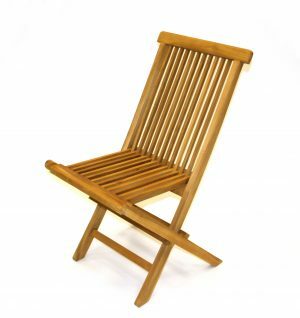 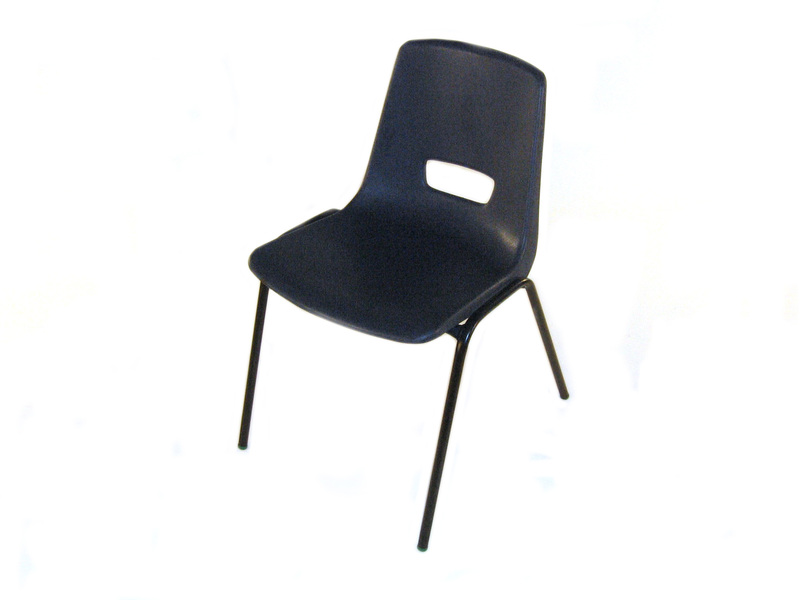 These chairs look great with our selection of tables and are ideal for weddings, parties and functions.